How much is Seann William Scott Worth? Seann William Scott Net Worth: Seann William Scott is an American actor who has a net worth of $25 million dollars. 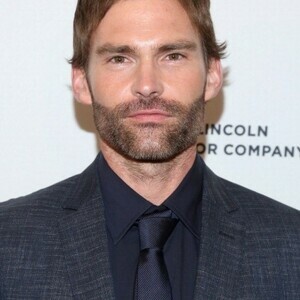 Born October 3, 1976 in Cottage Grove, Minnesota, Seann William Scott is best known for his role as Steve Stifler in the American Pie movie franchise. 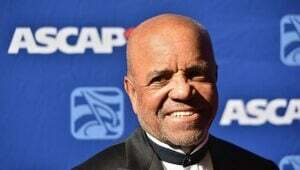 He is also known for his appearances in the films Final Destination, Road Trip, Dude, Where's My Car?, Evolution, Bulletproof Monk, The Rundown, The Dukes of Hazzard, Role Models, Cop Out and Goon. Seann William Scott was discovered at a talent competition in Los Angeles and almost immediately flown to New York by ABC to test for All My Children (1970). 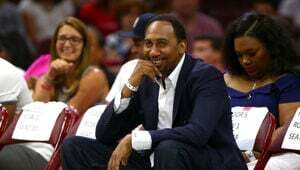 His face has also been seen in his basketball-playing appearance on a national Sunny Delight commercial and the recent American Express campaign with Magic Johnson. Seann also appeared on Something So Right (1996) for ABC. Seann shot a lead role in Aerosmith's music video Hole in My Soul from the Nine Lives CD. Previously, he has worked with Mark-Paul Gosselaar of Saved by the Bell (1989) and Talia Shire of Rocky (1976) on the NBC movie of the week, Born Into Exile (1997), and had a recurring role in the Warner Brothers TV series, Unhappily Ever After (1995). He also appeared on Sweet Valley High (1994). In 2003, he hosted the MTV Movie Awards. On March 16, 2011, Scott was admitted to a treatment facility reportedly for health and personal issues. Though details were never formally released, on April 13th it was reported that Scott had successfully completed the treatment program. In March 2012, Scott confirmed that he was engaged to model Lindsay Frimodt, but in January of 2013, US Weekly reported that the engagement had ended and that the two had split, but would remain friends.